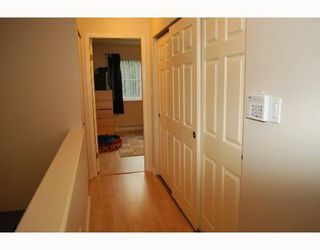 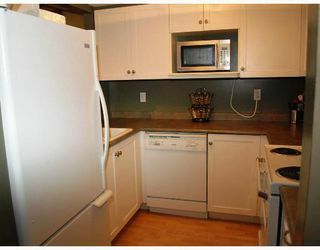 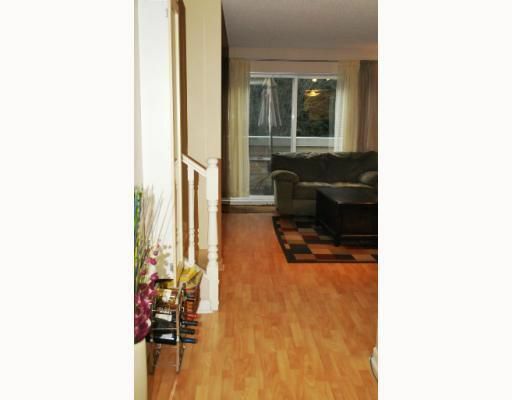 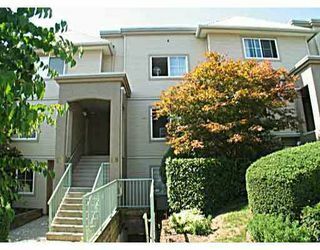 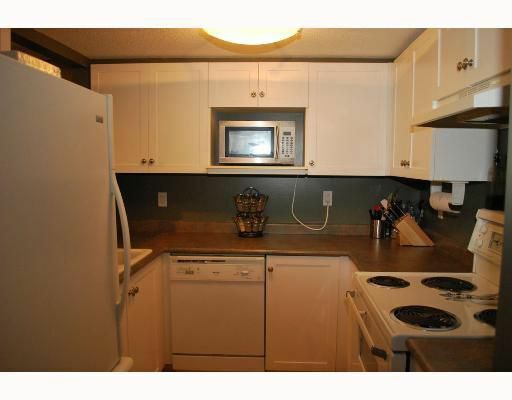 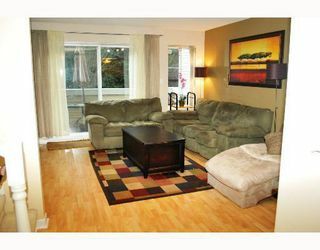 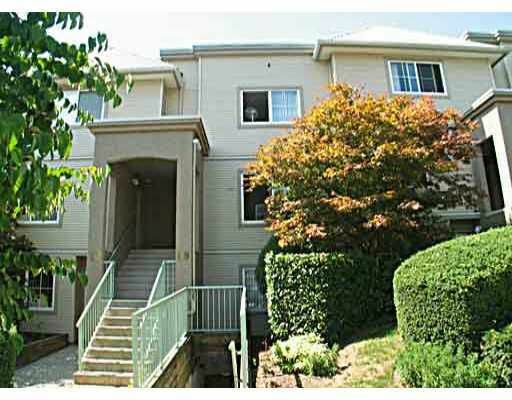 Shop and compare this updated townhouse with 2 bedrooms and den, 3 bathrooms and 2 parking stalls on a quiet street. Newer kitchen, appliances, designer colours and laminate flooring up and down. 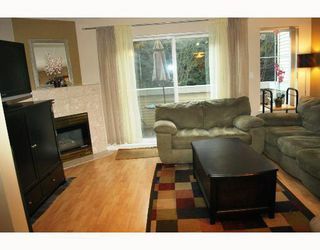 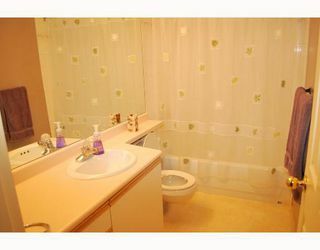 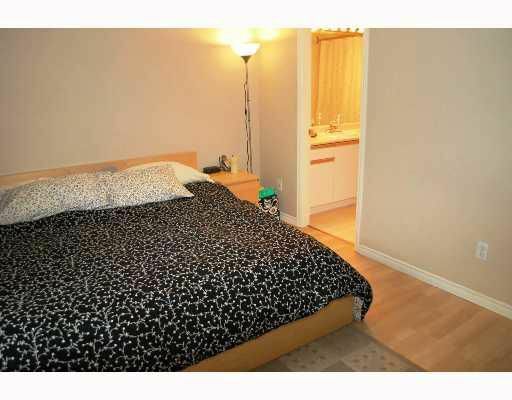 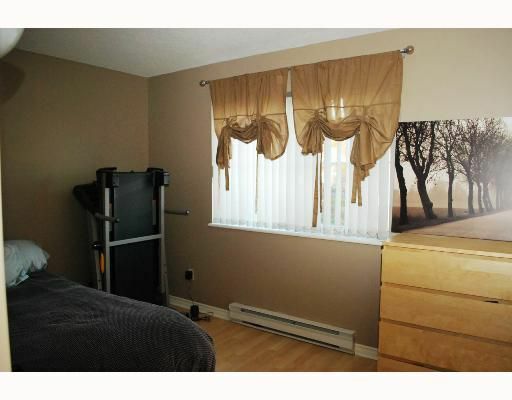 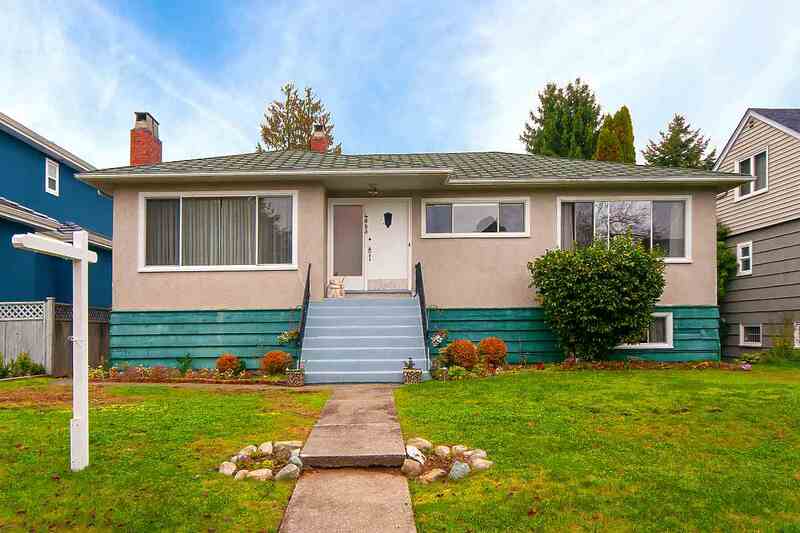 Soaker tub in ensuite, gas fireplace, largebalcony with treed outlook. Centrally located to shopping, recreation, movies, schools and transit. Low strata fee includes gas and hot water. Units in this rainscreened complex are rarely on the market. Call to view.